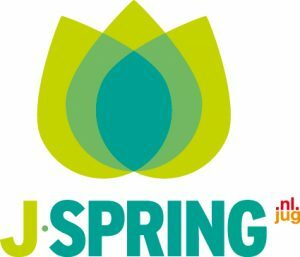 Mark your calendar: this year's J-Spring will be on Thursday May 29st in Utrecht, NL. 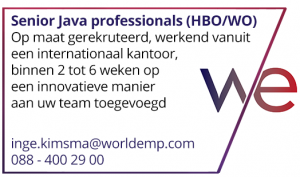 J-Spring is The NLJUG Java Conference Don't miss it - see you there! click here to go to the J-Spring website! 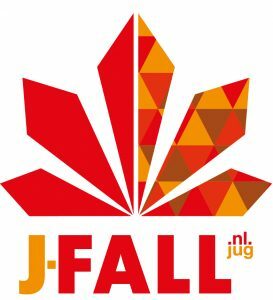 J-Fall is the biggest Java conference of the Netherlands and is organized by and for the NLJUG (the Dutch Java User Group) click here to go to the J-Fall website!